Andy Hall graduated from the Berklee College of Music in Boston, MA with a degree in Music Production and Engineering. While originally an electric guitarist, Andy was immediately drawn to the unique and interesting sound of the resonator guitar when he first heard one almost 20 years ago. He has since gone on to play Dobro in the studio and on stage with Dolly Parton, Earl Scruggs, Emmylou Harris, Lee Greenwood, Zack Brown, Charlie Daniels, Rodney Crowell and many others. 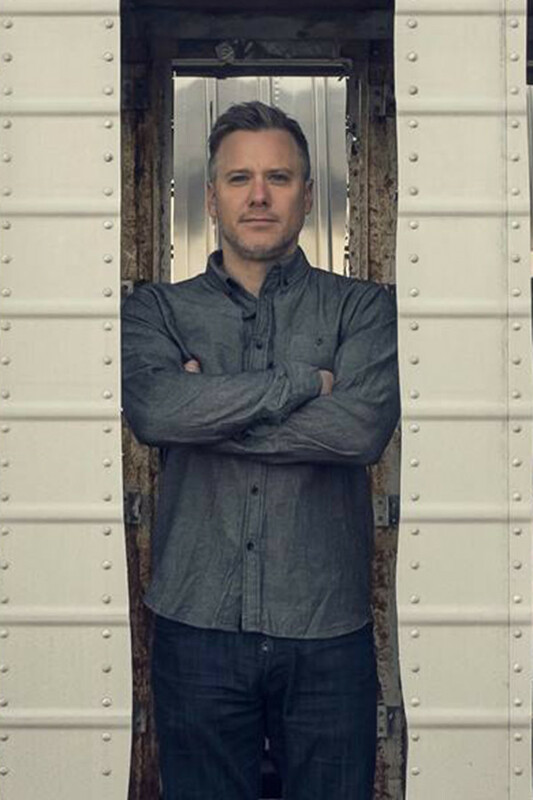 Andy is a founding member of the acclaimed band, The Infamous Stringdusters, who in 2007 won 3 IBMA awards for their debut album, Fork In The Road. In addition to recording with the Infamous Stringdusters, Andy has released 3 albums of his own: Aquafier (2010), The Sound Of The Slide Guitar (2007), and Redwing (2004).